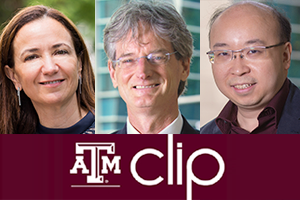 Texas A&M University School of Law has a diverse faculty that includes preeminent scholars, seasoned law and business professors and professional experts. Our professors are pioneering authors, speakers, and financial advisers. 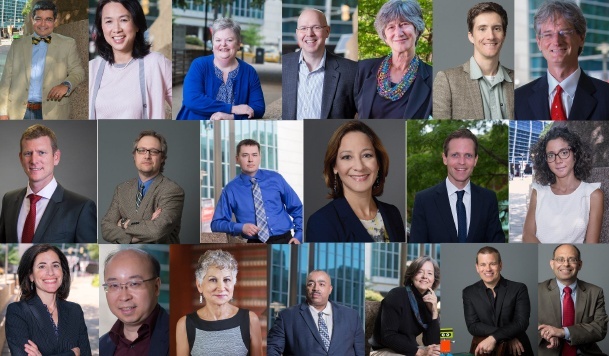 This past year, the law school had 35 top 50 law journal placements such as the NYU Law Review, California Law Review and Georgetown Law Journal. 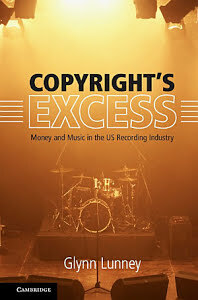 Texas A&M University School of Law Professor Glynn Lunney's book,"Copyright's Excess: Money and Music in the US Recording Industry," was the focal point of discussion for renown copyright scholars from the United States and Canada. This event was hosted by Professors Stephen Yelderman and Stephanie Bair of the University of Notre Dame Law School. The Intellectual Property (IP) scholars met at Notre Dame Law School to discuss Professor Lunney's book.